Q: If I have big winnings in a U.S. casino, will I be taxed? And if so, how can I recuperate those taxes if the winning money isn’t taxed in Canada? A: Alain, the answer is yes, you would have to pay tax on your winnings. In the U.S., there is a withholding tax that applies to the gambling or lottery winnings of non-residents. 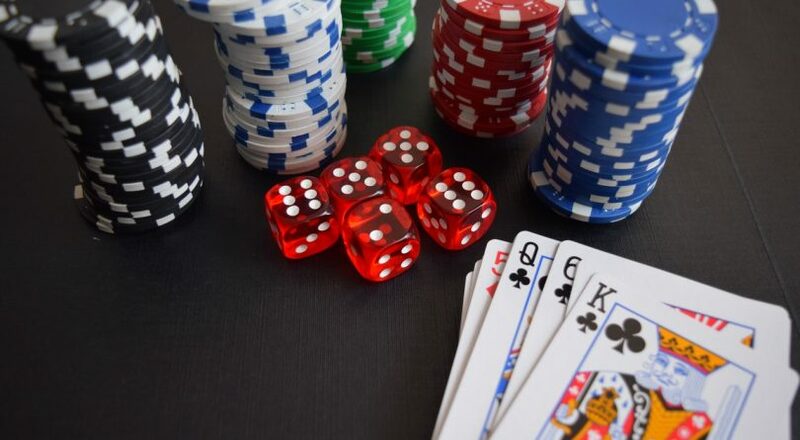 The casino (or gambling establishment) is required to withhold 30 per cent of your winnings and remit those taxes to the Internal Revenue Service (IRS). But interestingly, winnings from blackjack, baccarat, craps, roulette and the “Big 6” wheel are exempt from tax in the U.S. If you happen to receive winnings from one of these games, or where the appropriate 30 per cent withholding tax was collected when you won the money, there’s generally no requirement to file a U.S. form 1040NR if those amounts are your only source of U.S. income. If you are still unsure, I strongly recommend you speak to a tax accountant who is familiar with IRS requirements.